No, it did not make me want to be a vegetarian... But I admit I now find myself buying things like organic turkey dogs and natural grass-fed beef.....????? 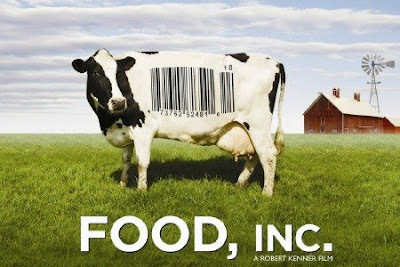 Anyways, if you want to learn a little something about the things you eat, watch it because it's pretty awesome and very well made.